Caterpillar demonstrates its autonomous mine truck fleet at the Tinaja Hills Demonstration and Learning Centre. The event detailed plans to expand the autonomous haul truck system to the Komatsu 930E haul truck through a partnership with Torc Robotics. 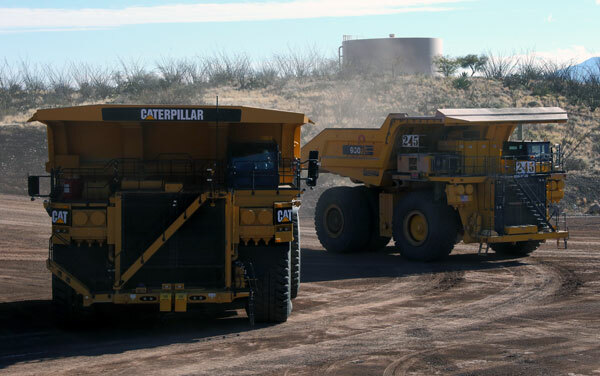 Caterpillar Inc. provided additional details about its expanded autonomous technology capabilities for the Komatsu 930E mining truck—developed in part with Torc Robotics— at a recent event at its Tinaja Hills Demonstration and Learning Centre near Tucson, Arizona, USA. 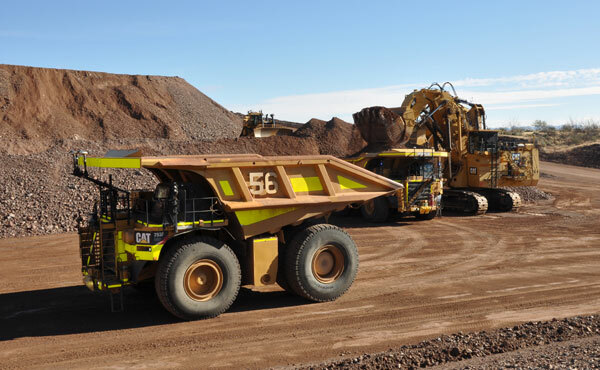 A Komatsu 930E truck (left) positioned next to a Cat 793F CMD during an autonomous mine truck demonstration at the Tinaja Hills Demonstration and Learning Centre. In 2015, the companies worked together on a remote control system for skid steer and compact track loaders. Called RemoteTask the system enables operators to precisely control machines from outside the cab—as far away as 1,000 feet (300 meters) and at a safe distance from potentially hazardous tasks and environments. Today, Torc’s autonomous vehicle technology has successfully been applied to other commercial ground vehicles including military vehicles and most recently, consumer cars. About Torc Robotics Torc Robotics, headquartered in Blacksburg, Virginia, provides end-to-end self-driving solutions across multiple industries, including automotive, mining, and defence. Founded in 2005, Torc has integrated its components and systems on ground vehicles ranging from consumer SUVs to 300-ton mining trucks—in safety-critical environments. Torc first gained notice when it developed the self-driving software stack for Virginia Tech in the 2007 DARPA Urban Challenge. As one of three winners of the DARPA Urban Challenge, Torc has commercialized this technology through partnerships with original equipment manufacturers (OEMs) and their Tier 1 suppliers. About Caterpillar For more than 90 years, Caterpillar Inc. has been making sustainable progress possible and driving positive change on every continent. Customers turn to Caterpillar to help them develop infrastructure, energy and natural resource assets.